I will be putting up a single card shop and cards that will be sold are popular in demand cards. In the single card shop some cards will be removed based of the lack of sales and will add other wanted cards. Buy any card you desire before it goes away. I vote for Celestial Wolf Lord, Blue Sirius and Orient Dragon. Gathering stars becomes one, as new bonds will illuminate the future! Become the path its light shines upon! Limit Over Accel Synchro! 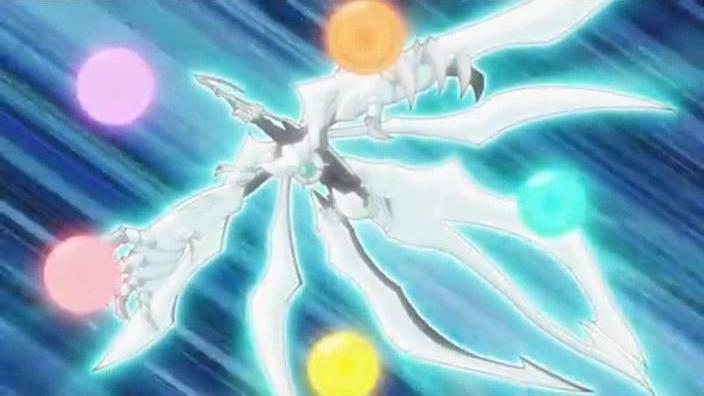 The Light of Evolution, Shooting Quasar Dragon! !